Newcastle United vs Arsenal Live streaming India Time: The upcoming Premier League match will be played at the St James' Park on Saturday at 07:30 pm India time. The live stream of the match can be accessed at Hotstar.com and Hotstar app while the live TV coverage will be available on Star Sports 2. Newcastle United vs Arsenal Live streaming India Time: When Arsenal last visited St James’ Park, they faced a bitter 2-1 defeat, however, the Emirates outfit will be looking to pull one over Newcastle United when they lock horns with them on Saturday. The Gunners have finally started to find feet under the tutelage of new coach Unai Emery after early hiccups. For Newcastle United, life has been difficult for them ever since they climbed to the Premier League from the second division. Rafael Benitez’s men are yet to taste victory in the ongoing campaign and have secured just one point from four matches played. 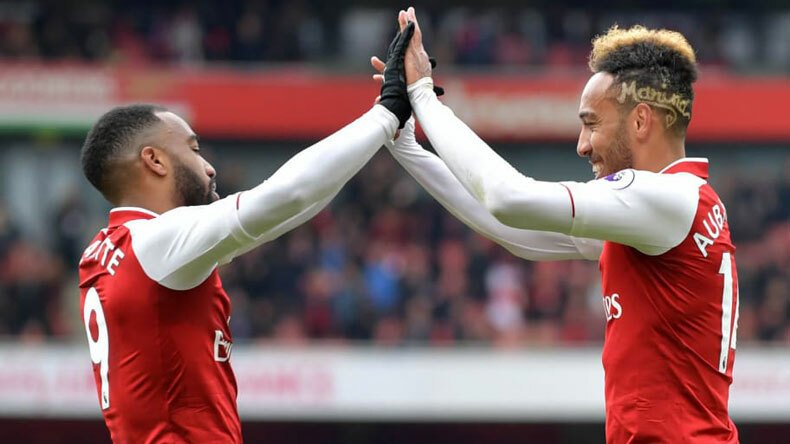 On the other hand, Arsenal too endured a torrid start to their Premier League 2018-19 season, but they turned around their form by securing back-to-back victories over West Ham and Cardiff City. They will certainly be looking to keep their winning streak going. Where and how to catch the live stream of Newcastle United vs Arsenal match? When and what time is the Premier League match between Newcastle United vs Arsenal? The live TV coverage of the crucial Premier League encounter will be available on Star Sports 2. What will be the likely lineups in Newcastle United vs Arsenal?